So some of us eventually got up to Stellenbosch to find out whats happening on the cheap there and let us just say that this awesome little town is probably the only place that still hasn’t heard of inflation. Bohemia is one of our personal favourites, live tunes, great drink specials and awesome food. 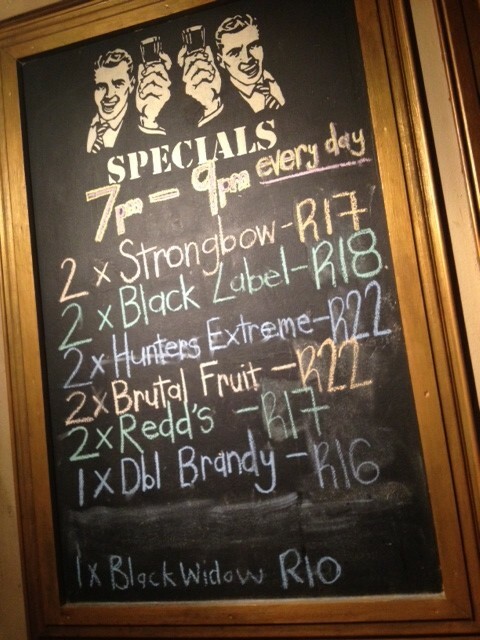 Bohemia is one of Stellies best watering holes. They offer some great chow, live music, as well as amazing drink specials… which are announced by a man with a bell. “Happy Hour” runs from 7pm – 9pm daily and sees you “whetting your betty” with a brandy and coke for only R16… amongst others! Bohemia is located on the corner of Andringa/Victoria in Stellenbosch. Also, if you would like to translate this text to Afrikaans, go here. Enjoy! 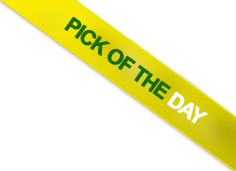 This entry was posted on Wednesday, August 8th, 2012 at 1:49 pm	and is filed under Specials. You can follow any comments to this entry through the RSS 2.0 feed. You can leave a comment, or trackback from your own site.